If you’ve experienced damage to your teeth we can help return your smile to its original glory. 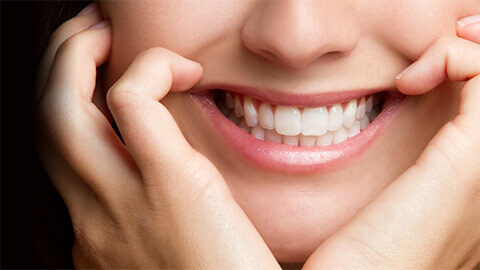 Fillings are used to repair or fill minor holes in your teeth caused by cavities and decay. Placing a filling is a simple and common procedure and with the use of white filler can be very discreet. 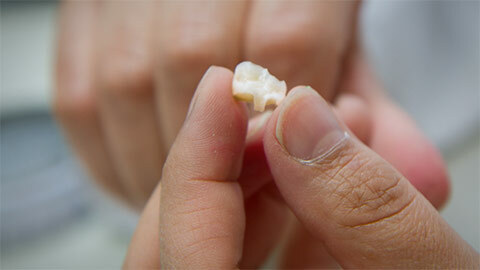 Ceramic crowns are used for more severely damaged teeth. They completely cover the damaged tooth with a realistic looking cap. Inlays are used to repair a damaged or weakened tooth that cannot support a filling. Inlays cover the top chewing surface between the cusps of the teeth. Onlays treat larger surface areas of the tooth. Dental bridges literally help connect a natural tooth or teeth to an artificial tooth or teeth to give you back a full smile. If you need more information about Dental Restorations in Wiarton, contact us today.